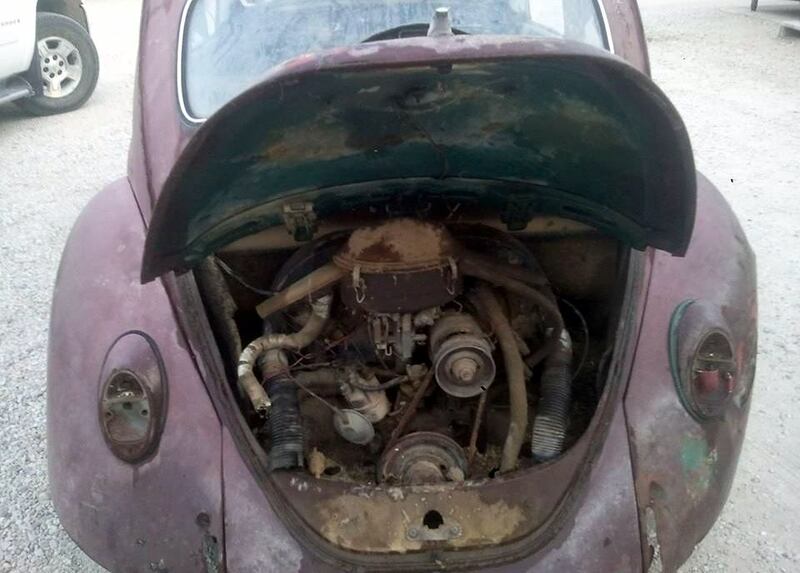 Here’s an interesting barn find story that was sent over to 1967beetle.com by a reader in the UK. 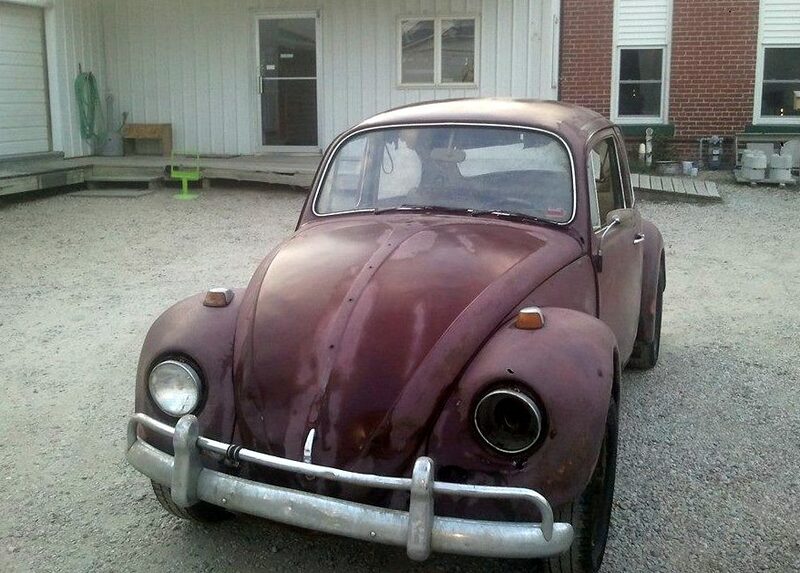 I’m happy to announce that this ’67 Beetle will get a second chance on the road in the near future. 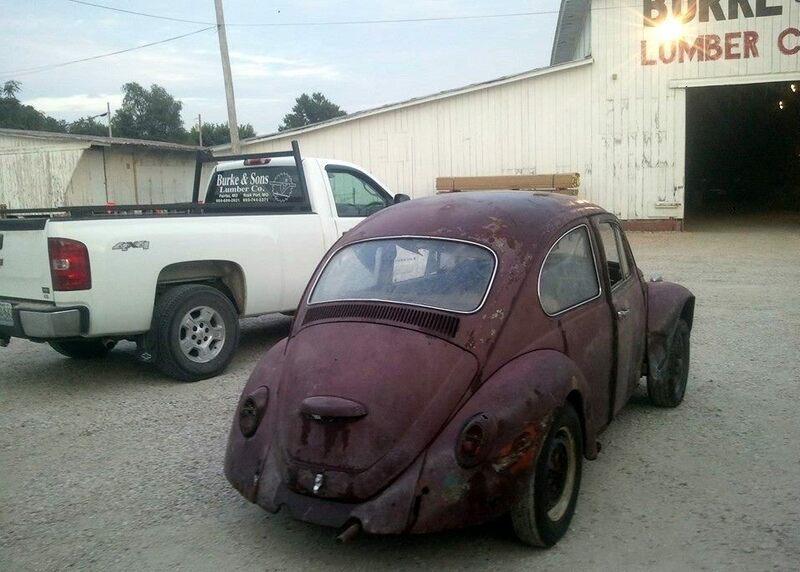 Submitted by Jesse Kendall – A couple of weeks ago an employee, who knew I was into old Beetles, told me that a farmer friend of his had his son’s old Beetle sitting out in a shed that he was getting ready to scrap. 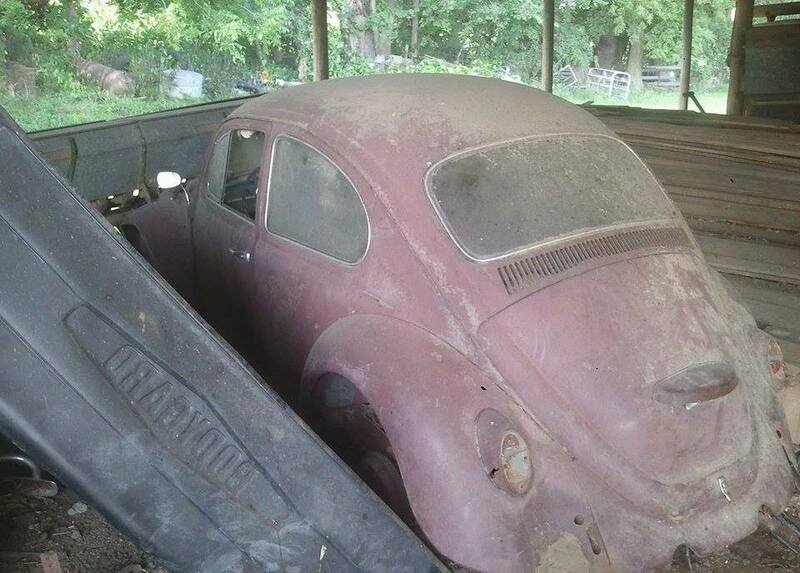 So, I went out to the shed and sure enough there was this sad little Beetle sitting there on blocks. It was covered in a 1/4” worth of dust and dirt, the mice and raccoons did a number on the inside. It had the typical rust but for the most part looked straight, so I took a picture of the vin plate to figure out what year it was. It looks like a lot of work, but it can be brought back to its former glory. 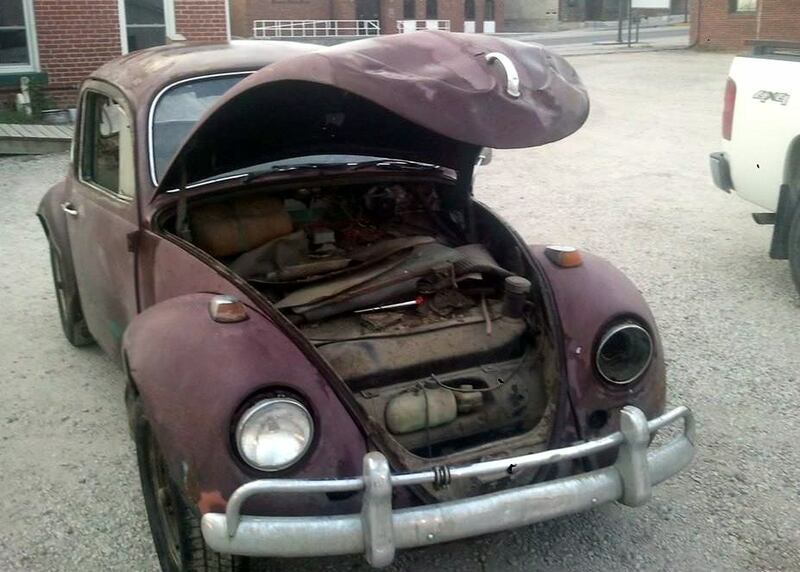 Great find….glad to know it will be brought back to life. If it should be proven to be 12 volts, perhaps a US forces bug left in the UK-has the Special Options Code 611 front fenders (sealed beam headlights and 12 volts system) for export markets. Interesting. It does look like a US spec ’67. This definitely has potential. Look forward to seeing the finished product! –And-does appear that the mirror is on the drivers side, barely visible, looks like steering wheel on Left Side also. Verification would be interesting. It is a US car.